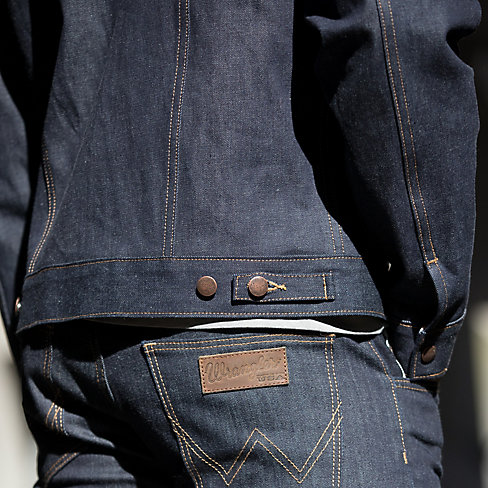 The news of the closing down of 112 years old Cone Denim’s White Oak Mill was a shocker for the industry . 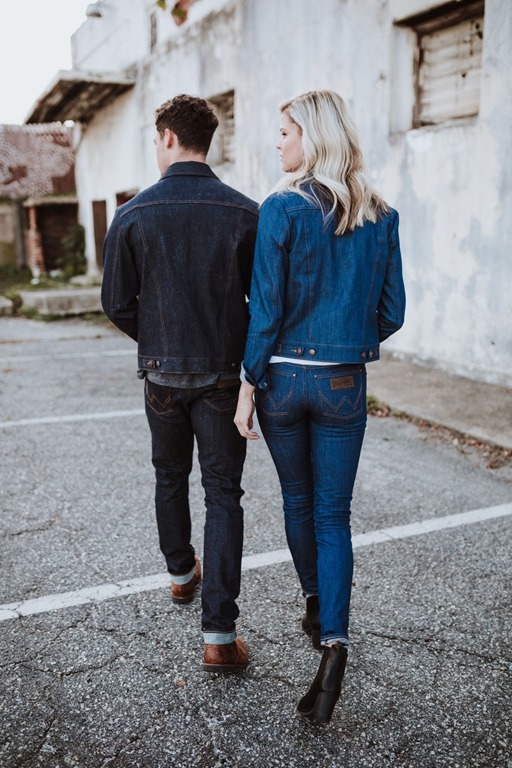 The biggest loss was the famous classical Cone selvedge denim which won’t be produced in US now as it was the last American mill to produce this iconic fabric.Though the production is lost, there is still a way to pay tribute to such a beautiful journey of US selvedge denim . 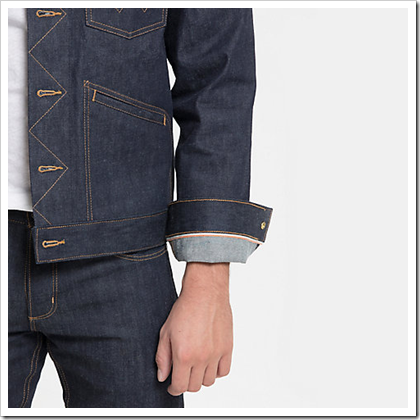 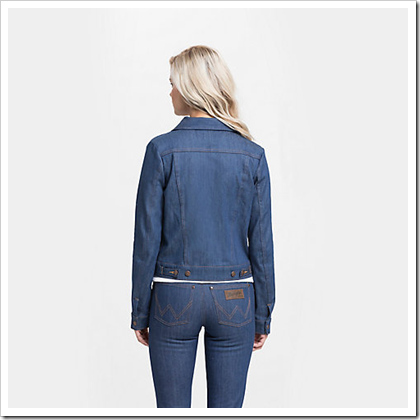 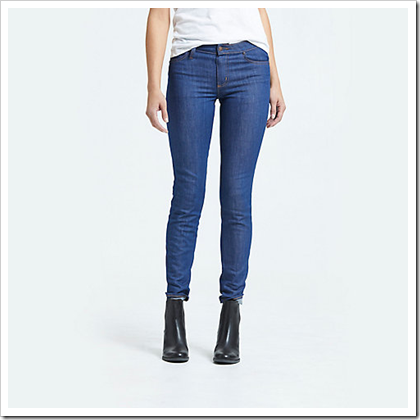 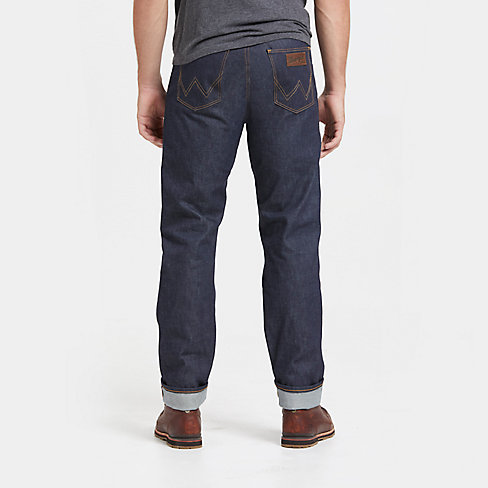 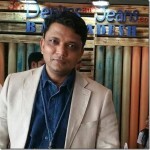 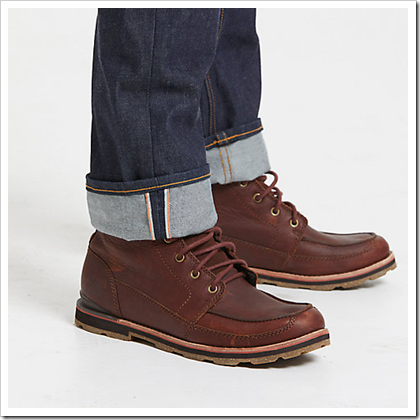 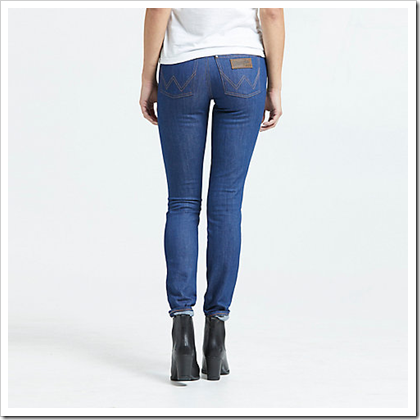 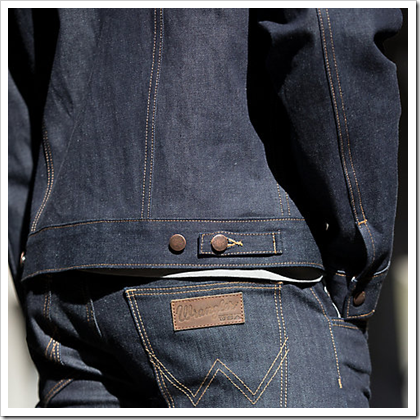 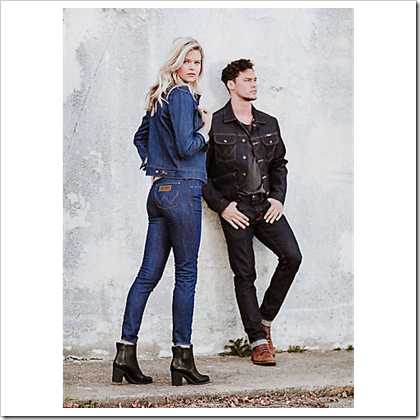 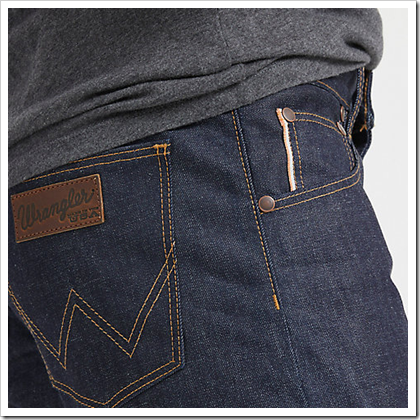 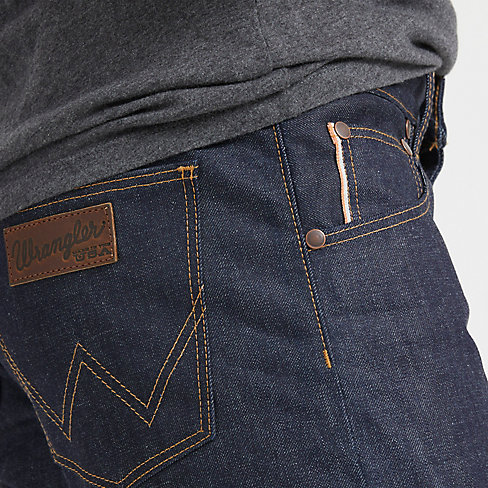 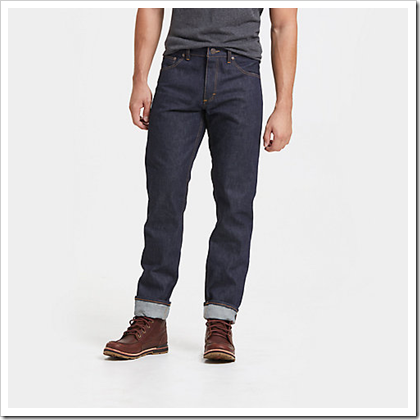 Wrangler launched its limited collection named 27406 collection using the last of the selvedge denims produced by Cone. 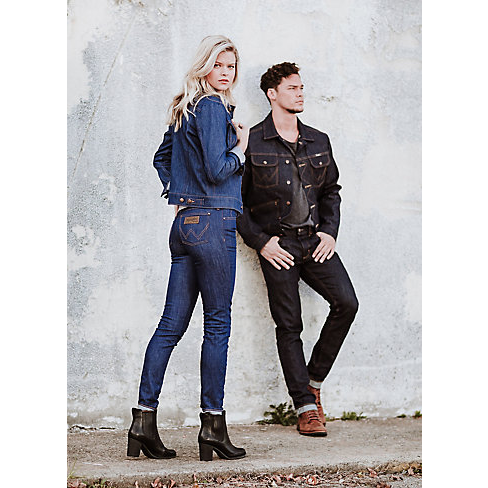 27406 Collection , named after the zip code where the denim is cut and sewn in the Wrangler’s hometown of Greensboro, North Carolina, is crafted by Wrangler’s team of skilled sewers and fabric cutters. 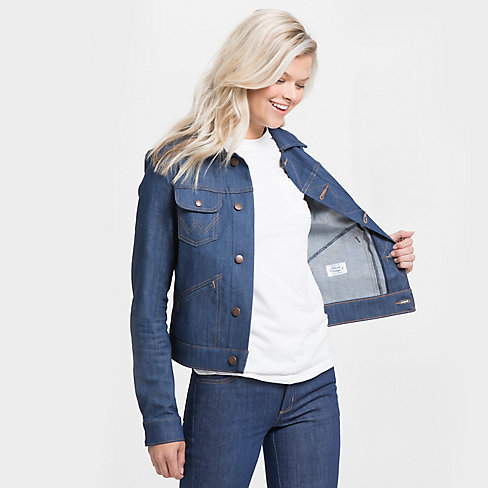 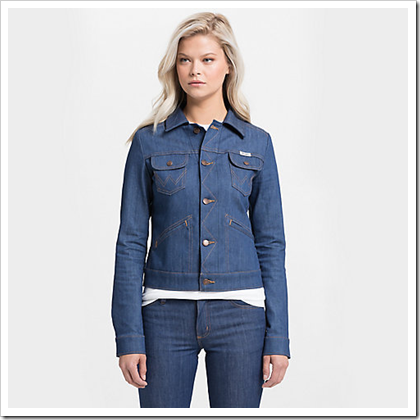 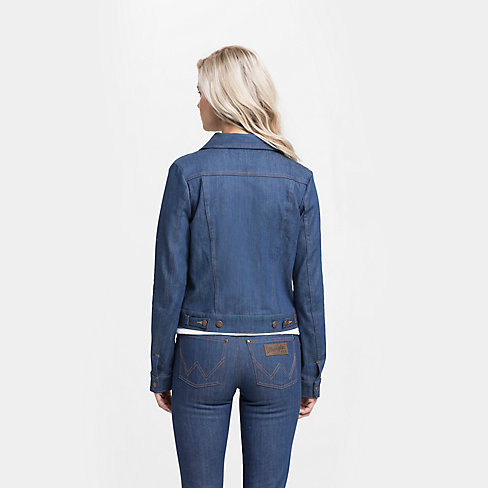 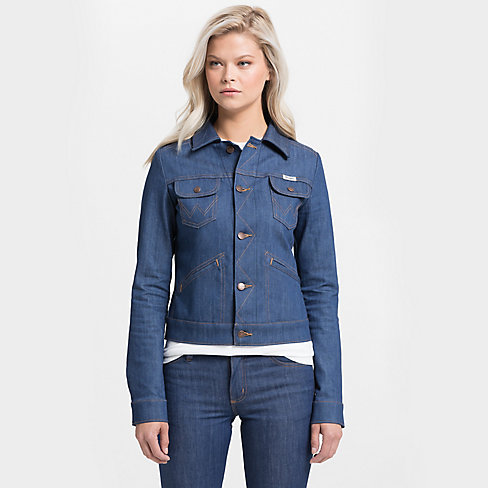 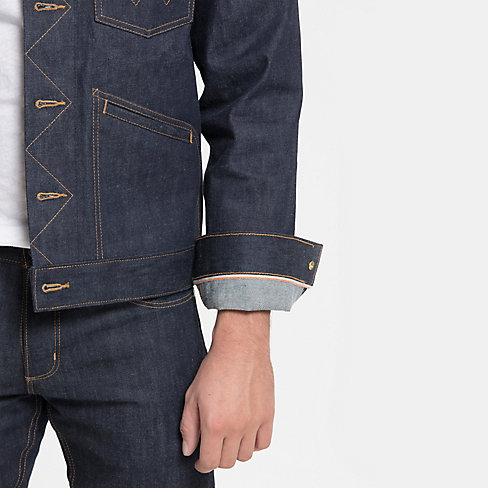 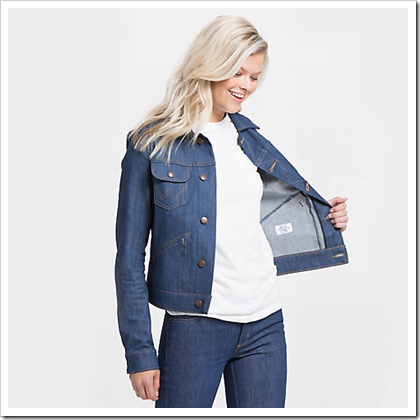 The collection uses denim from the Cone Denim® White Oak Plant™ and the expert sewing and fabric cutting team from the Wrangler Service Support Center crafted each piece for the collection. 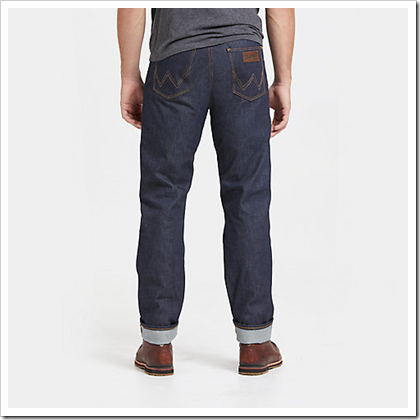 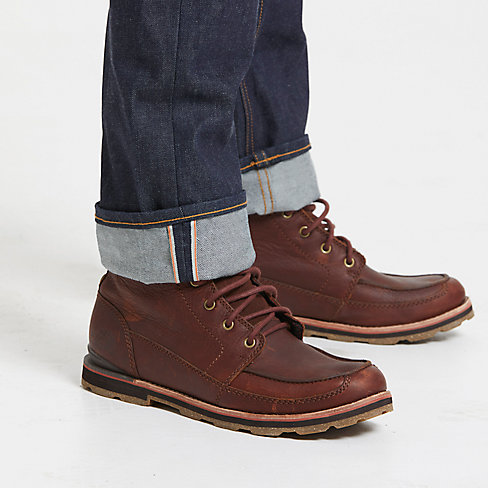 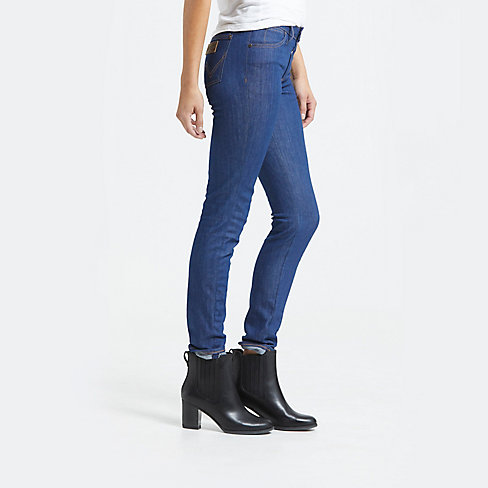 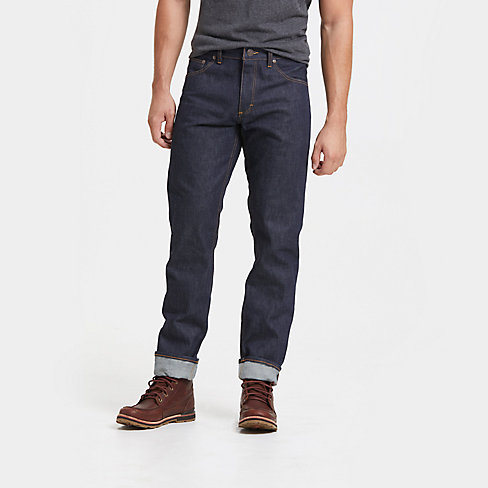 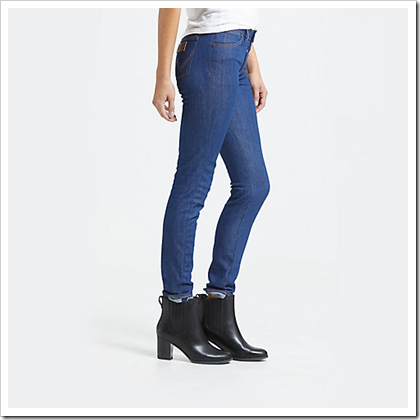 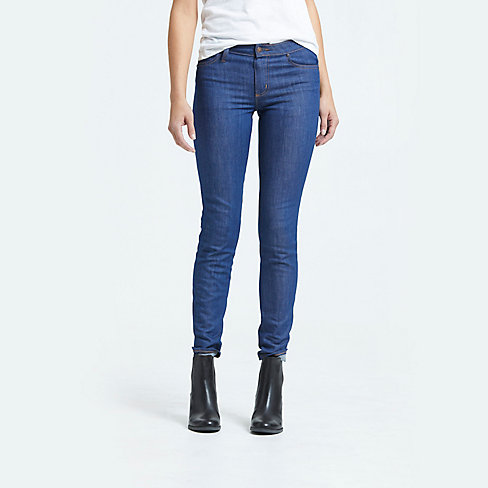 The selvedge styles are constructed from denim woven recently in White Oak. 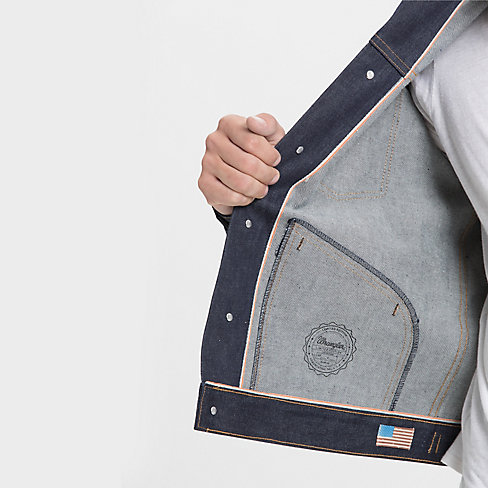 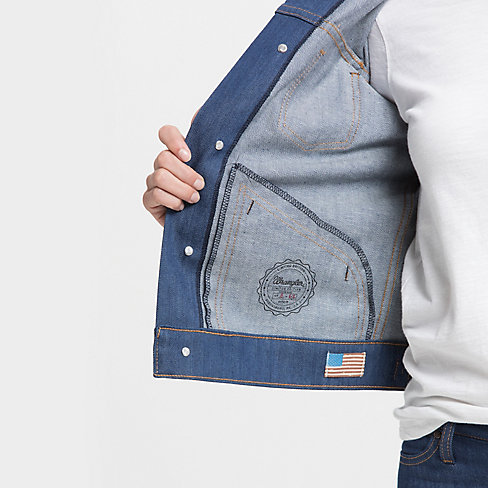 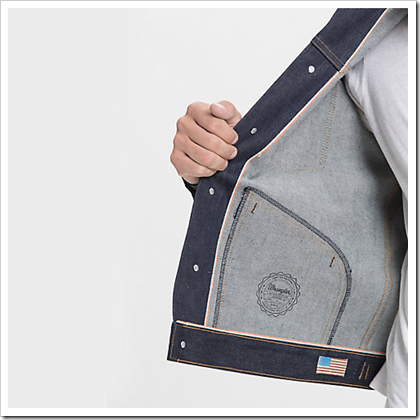 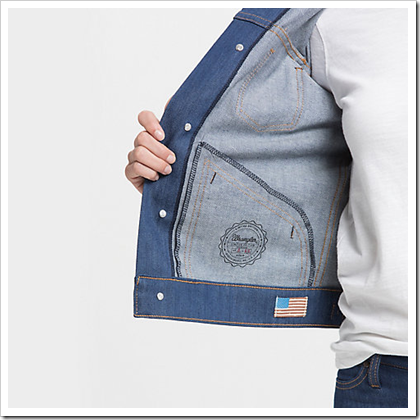 Denim in hand, the team cut the fabric and hand-stitched the belt loops, pockets, signature W, and iconic Wrangler patch. 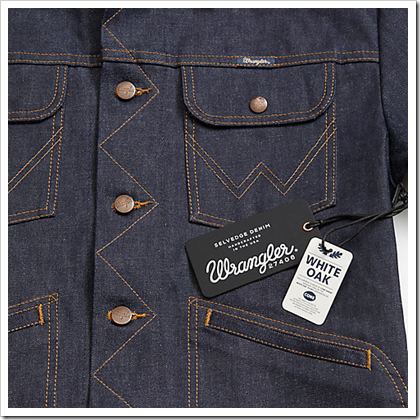 Once complete, each piece is stamped on the inside, numbered and signed off on by the sewer who completed it. 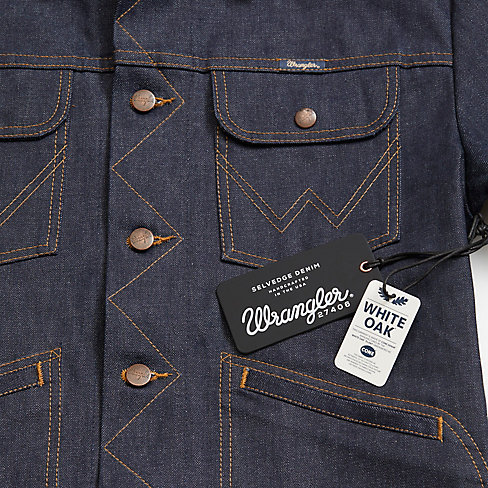 For this collection, the Wrangler Service Support Center acted as a small manufacturing facility with the design creation, fabric development and manufacturing happening within a 3-mile radius. 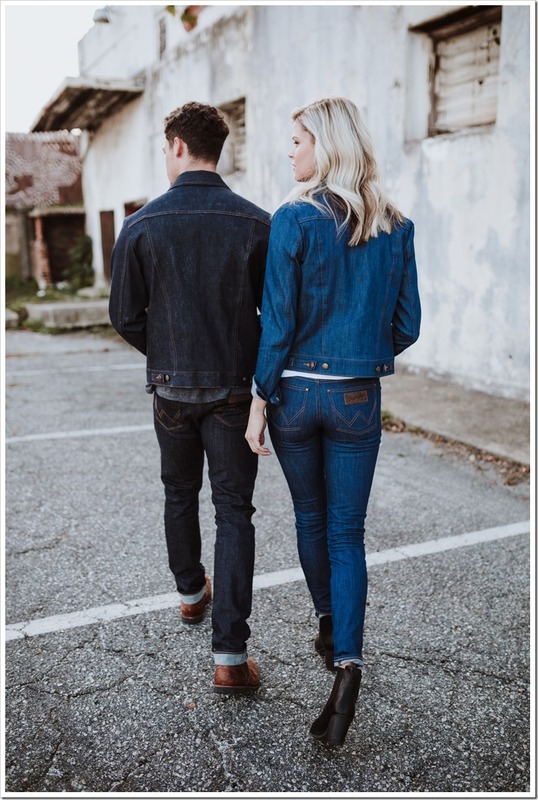 Scroll down to see some of our best pick from the collection, the headline of each article has its name , price and number of pieces manufactured.